This Cookie Notice applies to www.hostaldelaluzresort.com owned and operated by Hostal de la Luz - Spa Holistic Resort and describes how we use personal data collected through Cookies and other techniques including pixels ('Cookies') on our website www.hostaldelaluzresort.com ('Site'). 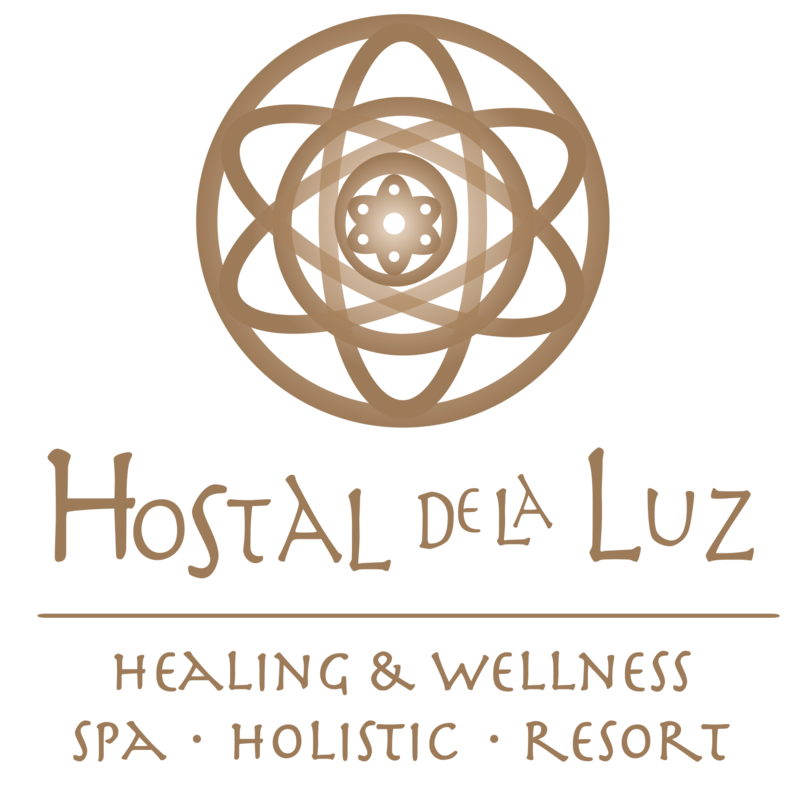 If you have questions or concerns about our processing of your personal data, or if you wish to exercise any of the rights you have under this notice, you are welcome to contact us via reservaciones@hostaldelaluz.mx . You may also contact your local data protection authority with questions and complaints.